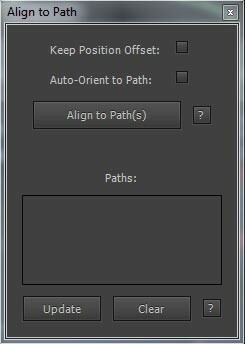 Align to Path allows you to attach and align layers to single or multiple motion paths. Like Magic! 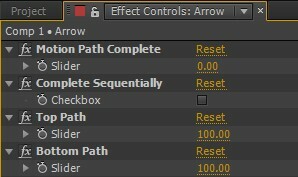 With Ouroboros 2 you can create multiple strokes on one single path in After Effects. Auto-orient paragraph lines on a motion path. Allows you to reposition the selected masks around the center of their containing layer. Displays a palette with controls for slicing the selected layer into a grid. Slicing works best with non-rotated layers. If a parent null layer is created, it will be anchored at the layer's current anchor point. This script is part of the rd: scripts collection. Please consider making a donation to a charity important to you. Thanks.